It is finally here. 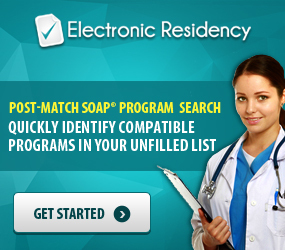 You have taken all the necessary steps to prepare for your residency interview, and now you are ready to ace it! 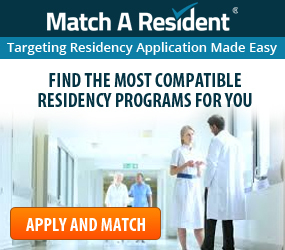 Below you will find 10 helpful tips for effectively taking your residency interview and leaving the program with a strong impression of your candidacy. 1) Begin your day by waking up early and taking a few minutes to breathe and relax. It is important that your mind and body are calm before jumping into the day. This will help you be focused, at ease, and effective in your communication. Reflect: How do I feel? What can I do to reach a state of calm mindfulness? 2) Arrive early. The interview begins as soon as you step into your car. Rushed driving can lead to accidents or poor impressions in the parking lot. 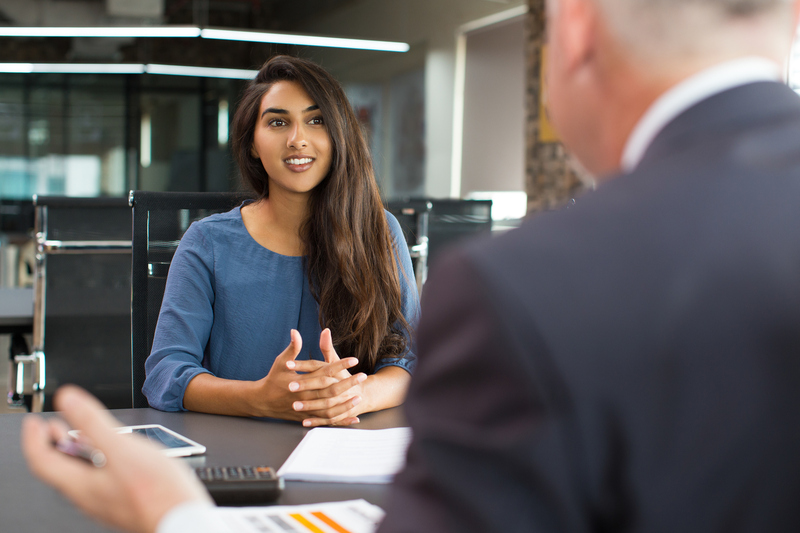 Additionally, getting there at least 30 minutes before your interview will give you leeway in case you get lost, as well as a few minutes to continue to prepare yourself for the interview. Finally, make sure you are kind, courteous, and polite to everyone you encounter. Reflect: What would someone who saw or ran into you say to the Program Director? Would it be a positive report? 3) Upon meeting people, your handshake should be full and firm, but not aggressive. Never tilt the other person’s hand in either direction. Although this is usually done subconsciously, it can be a subtle display of dominance or submission. However, remember that a genuine smile is always icing on the cake! Reflect: Do I seem present and glad to be here? 4) During the interview, try to be aware of your body language. Sit up straight and avoid unnecessary fidgeting and fiddling (this is NOT the time to play with your pen). Do your best to show confidence as well as receptiveness. This can be achieved by keeping your chest straight and your shoulders relaxed (a posture of having an “open heart”). Arrogance is never desirable. Do not lean aggressively forward or become too relaxed, slumping in your chair and splaying your legs apart (gentlemen, this means you)! Reflect: Am I embodying the presence of someone who is an equally balanced and active participant? 5) While speaking, consider how you are conveying your thoughts. Do your best to answer questions fully without rambling, show your enthusiasm for your experiences and goals, and always speak genuinely. If you get tripped up on words or taken off guard by a difficult question, try not to get hung up on it. Smile, keep moving forward with the conversation and stay in the present moment. Reflect: Am I showcasing an excited yet honest version of myself? 6) Articulate your thoughts. The fewer fillers such as “Um, er, like, uhh, etc.” the better you will come across. Unfortunately, saying “like” often makes you come off as less mature and desirable from the program’s point of view. Additionally, try not to overcomplicate ideas or topics. A key part of being a doctor is explaining complex things in a simple way. Reflect: Can my dialogue be easily understood and digested? 7) It is okay to pause and briefly reflect on difficult questions. It is better to appear thoughtful and introspective than to spit out whatever nonsense first comes to mind. You can even acknowledge that you feel it is a strong question that deserves a moment of thought! Reflect: Are my answers coming for a genuine place, or do they seem robotic and pre-planned? 8) Be mindful of the interviewer’s body language. Do they seem engaged or bored? Use their non-verbal feedback and ques to inform your communication. Reflect: Are you talking too much or do they seem to be expecting you to say more? 9) Ask questions when prompted. 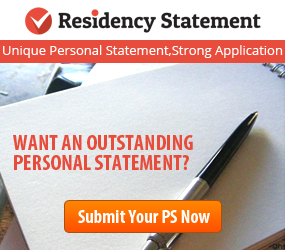 It is always advisable to ask questions when given the opportunity at a residency interview. It is a show of thoughtful engagement. 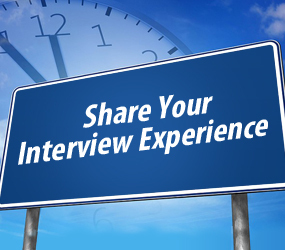 You can even consider tailoring the questions based on who is giving the interview. Your questions should vary from the Program Director to the Coordinator, to the Chief Resident. Reflect: Am I demonstrating an interest in the intricacies of the program? 10) Express your gratitude. A full, warm, and authentic thank you can go a long way. Don’t be afraid to include a brief quip about what you would most look forward to in the program while thanking them for the time. Of course, keep short and sweet, but don’t be afraid to stand out a little. Here are a few of our final thoughts. This is the chance for programs to learn more about you as a person and for them to feel out if you would be a good fit for their program. Common traits they look for are humility, team-players, confidence (not arrogance), inquisitiveness, passion, compassion, teachability, maturity, and determination, to name a few. We hope this article has been helpful for you for doing amazing while taking residency interviews. If you would like to read more, please visit another of our resources, The Most Important Do’s and Don’ts on your Residency Program Interviews Day.